Learned League precedent (LL73, MD3) – Blonde d’Aquitaine, Simmental, Limousin, Charolais, and Belgian Blue are all continental European breeds of what? I guessed cat. The answer then popped up as being cattle, so I was half right. Just not the half TLE. I definitely thought this was going to classify as a Science question since most animal things are science questions, so I did not notice at all that it was a food question. The five breeds shown here are meat cattle, but who knew. Now, I am currently 1 for 2 this season. 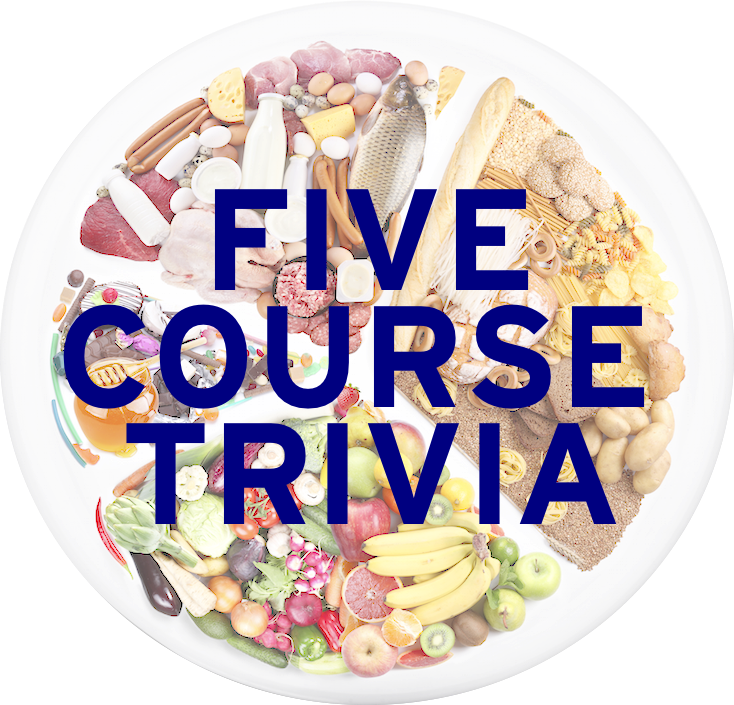 Today’s Friday quiz is a little different, and is inspired by last year’s Vegetable or Mineral. Since I don’t want to research the differences between different cattle, here’s the game: I’ll give you 14 alphabetical names. Seven are the names of cattle used for their beef, and seven are the names of towns and cities in the heart of ranch country, Texas. All cities have at least 5,000 people. Good luck!